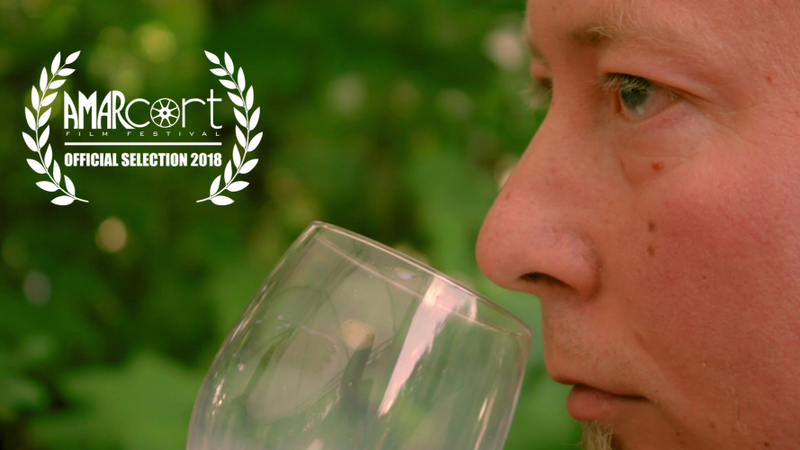 Short Film Tasting premieres 17.11.2018 at Amarcort Film Festival as a finalist in Gradisca section. Welcome to the movies! 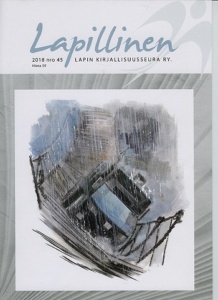 Short story Staalo has been published in Lapillinen -magazine, issue 45 by Lapland’s Literary Society. The theme of the issue is fairy tales, and it presents stories from Lapin Satumaa -writing contest that could not be published in the children’s storybook gathered from the winning stories due to their adult content. The magazine can be ordered from the Literary Society’s website – or read it free behind this link. 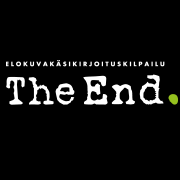 Click to find out what the kids missed (only in Finnish)! 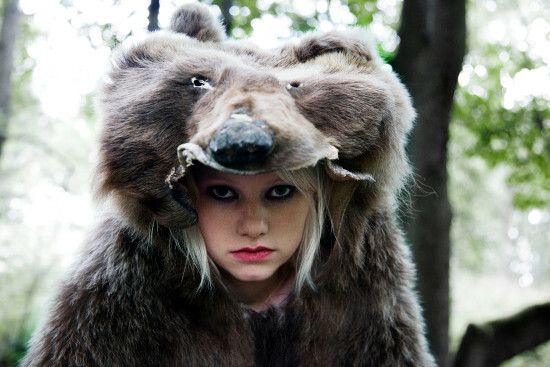 J-P Valkeapää will direct the feature film Mona based on my writing. 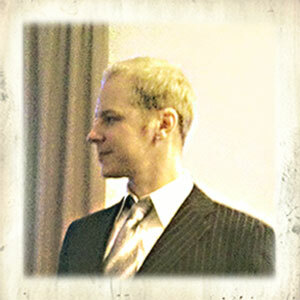 Aleksi Bardy from Helsinki-filmi acts as the producer. Mona will be Valkeapää’s third and my first feature film. Valkeapää’s and Bardy’s previous co-operation They Have Escaped won Jussi-prizes (Finnish Oscars) for best directing and best film, and is in my opinion still the best Finnish film of the decade. I’m eager to see whether they top themselves.